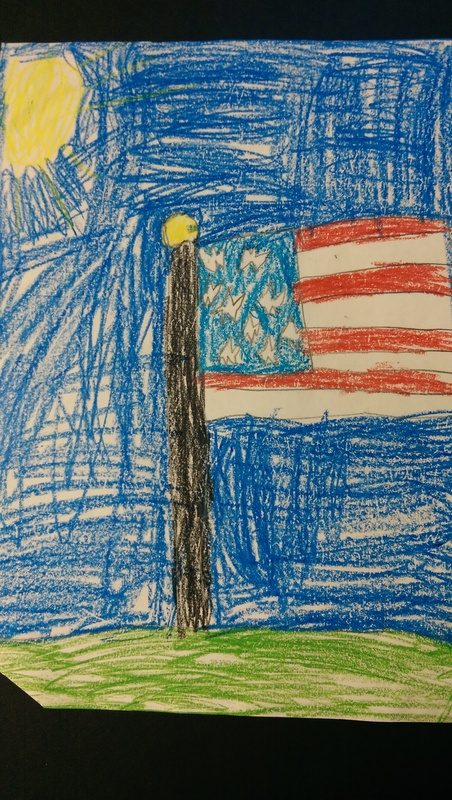 Happy 4th of July from the Children’s Museum of New Hampshire! 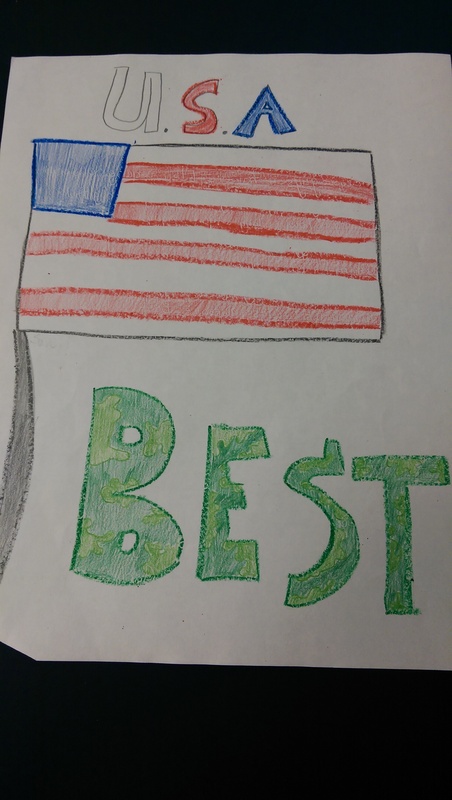 We hope you have a fun and safe holiday with friends and family. 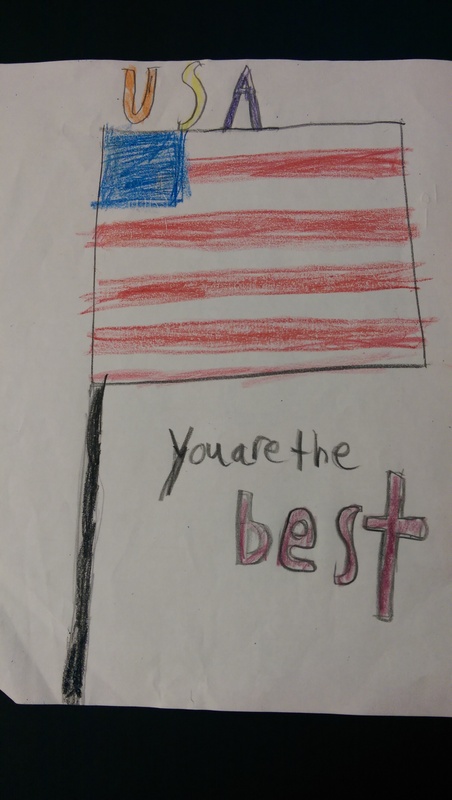 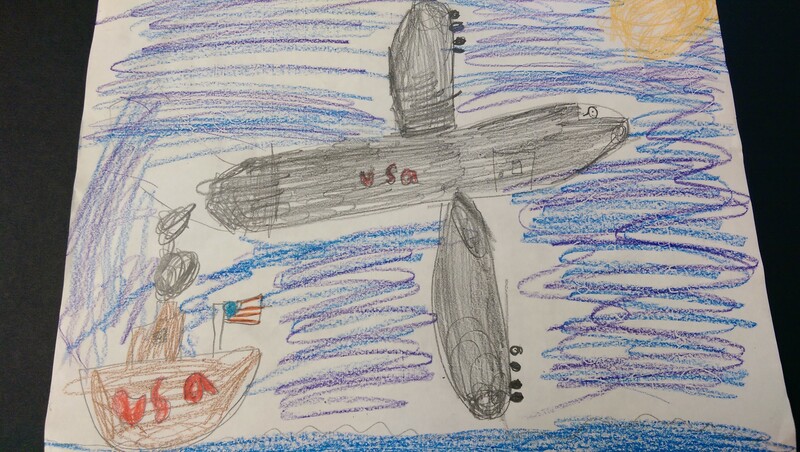 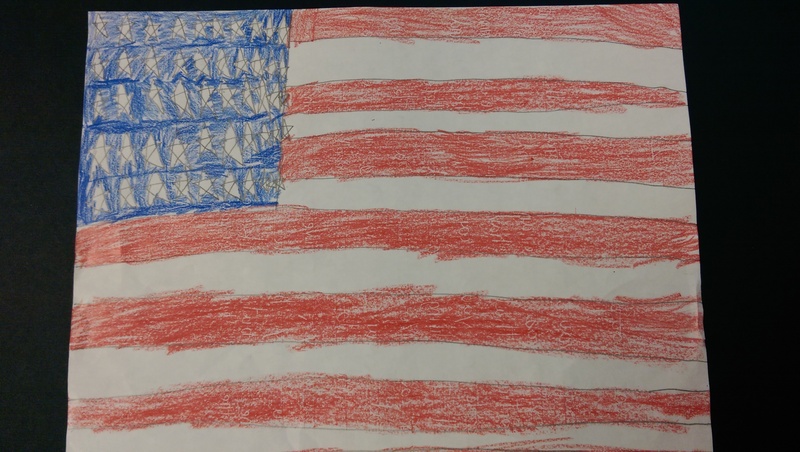 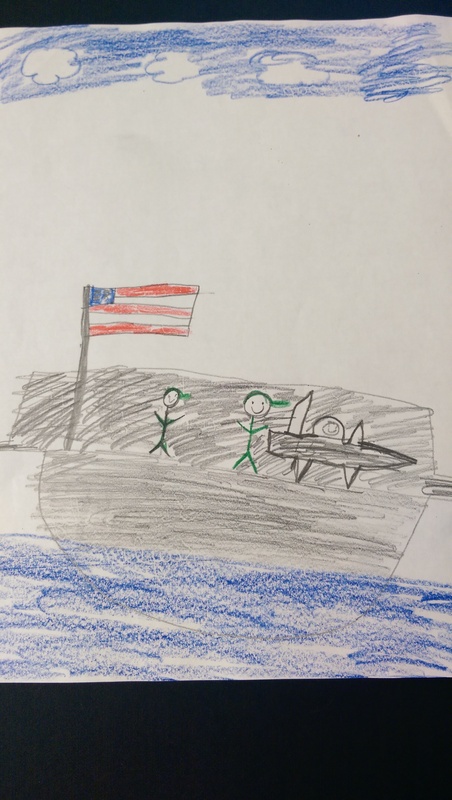 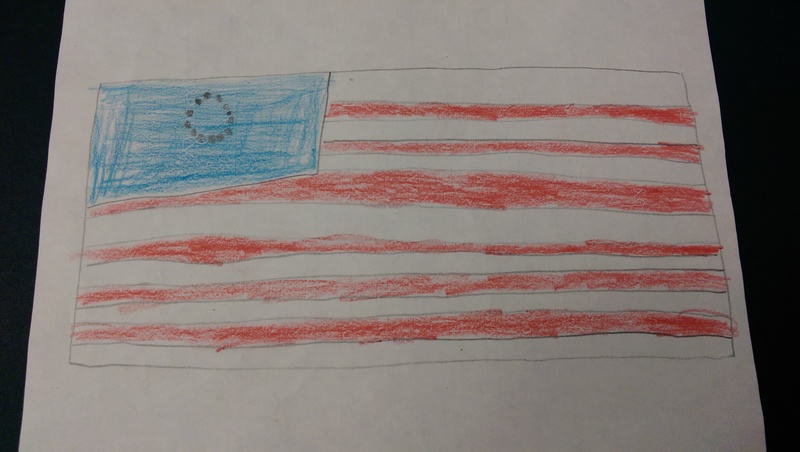 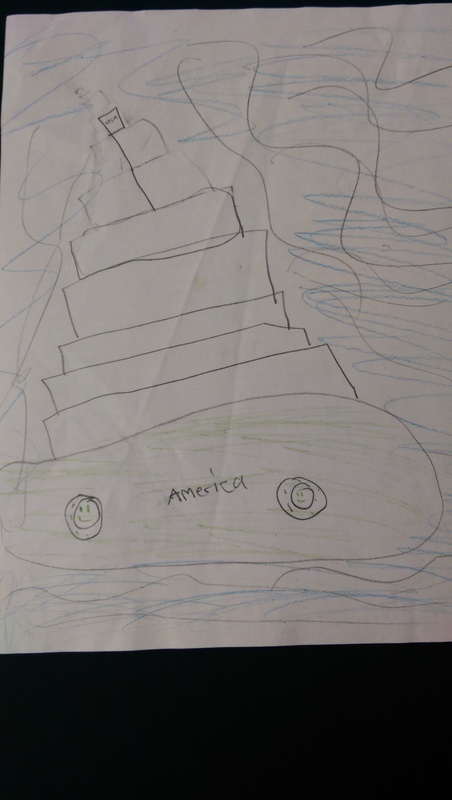 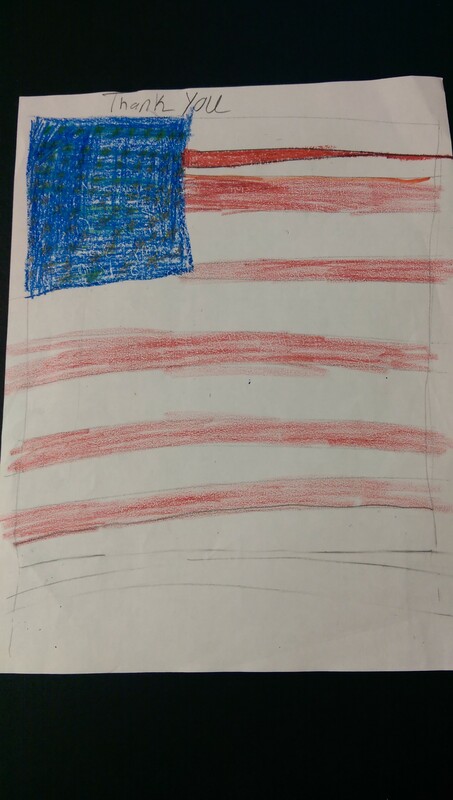 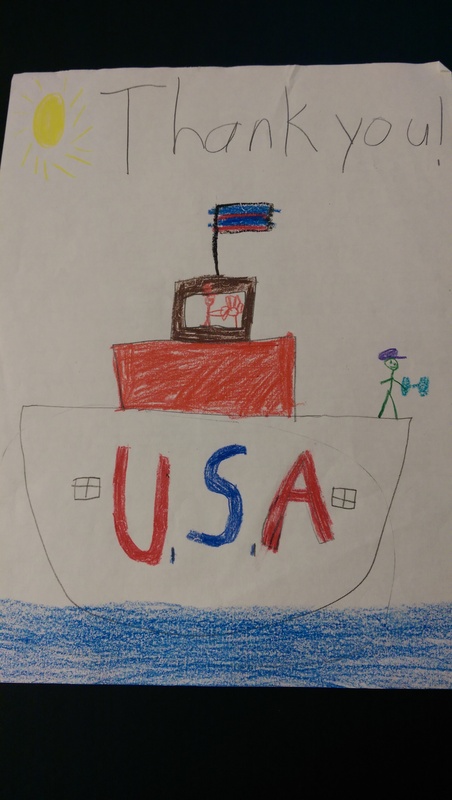 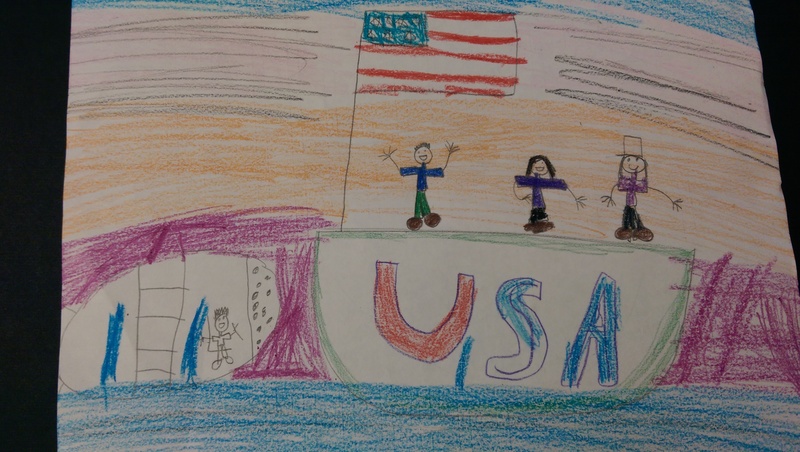 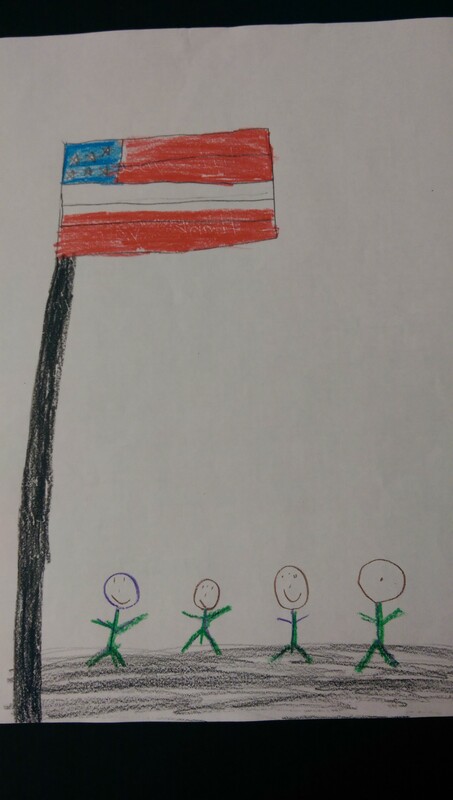 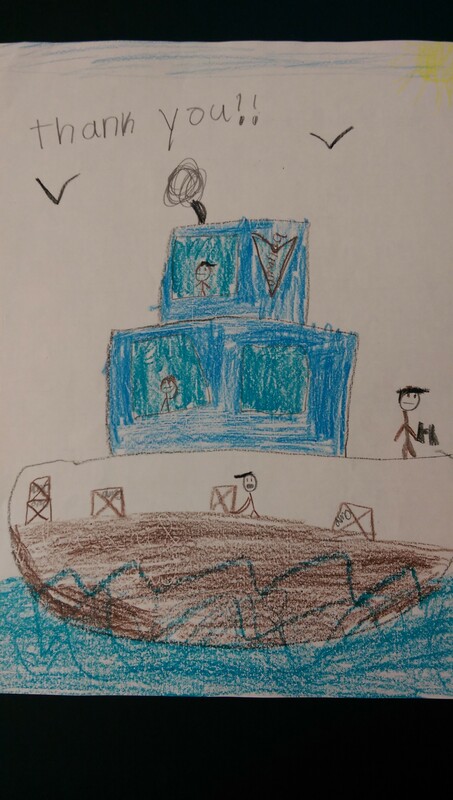 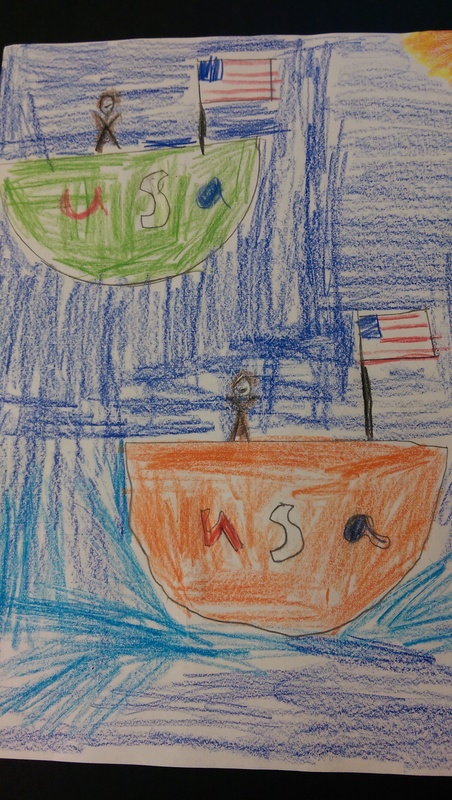 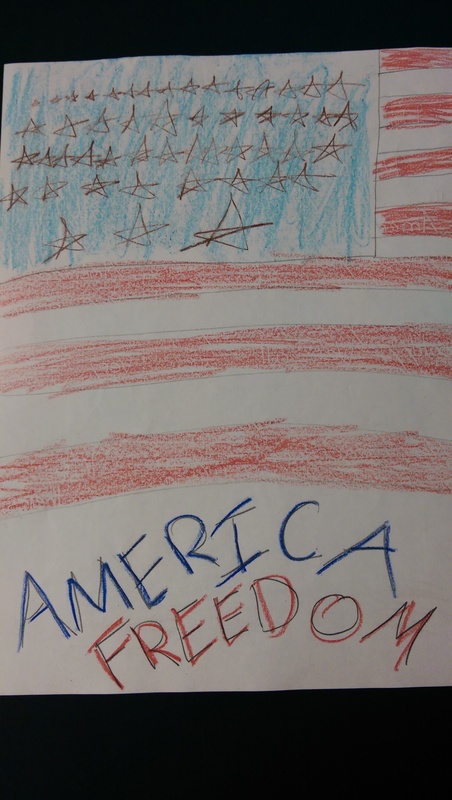 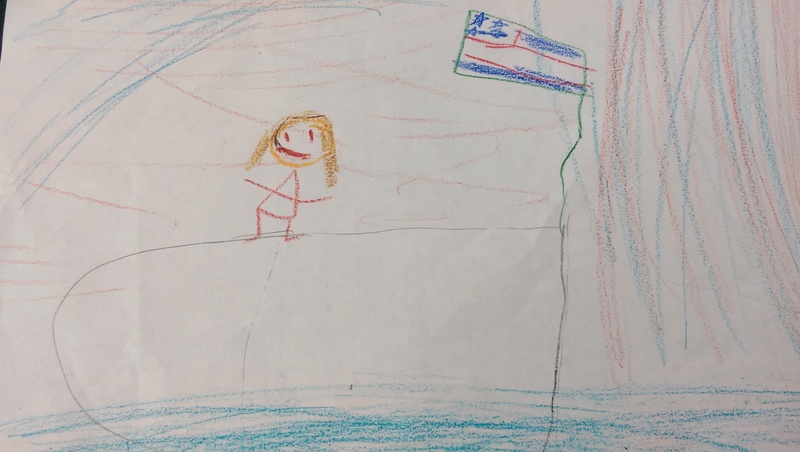 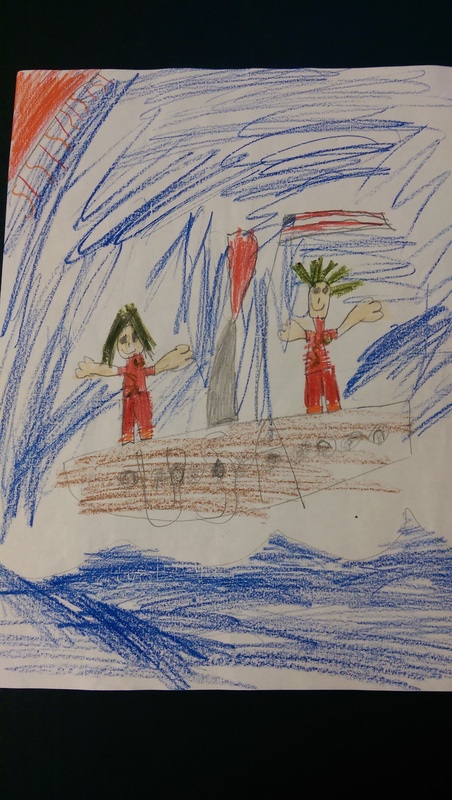 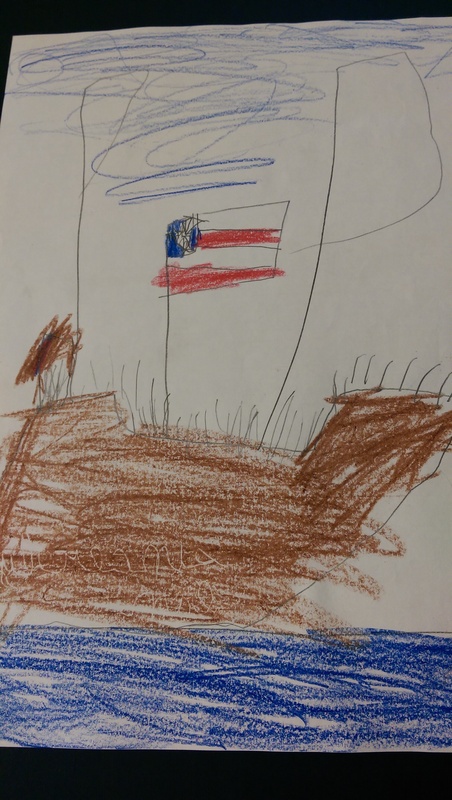 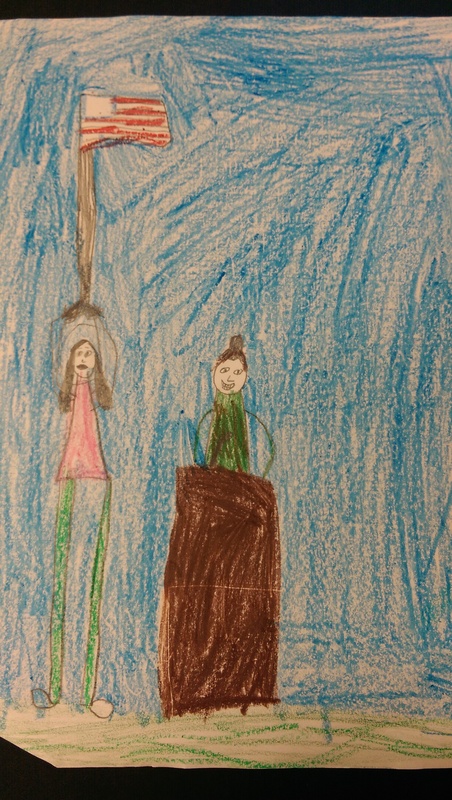 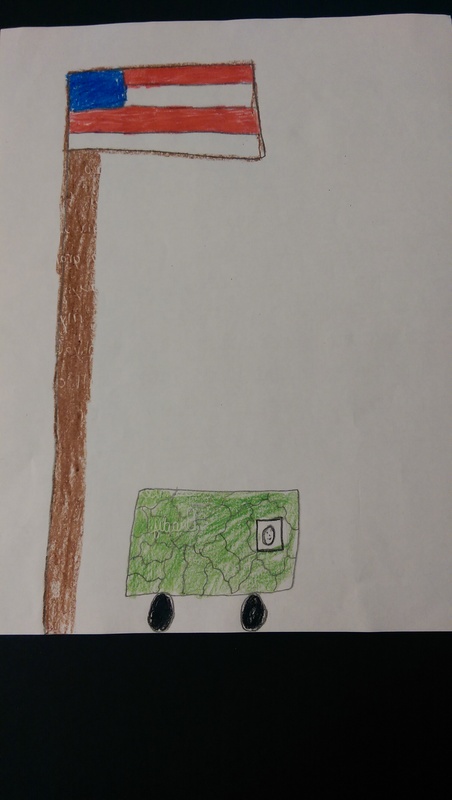 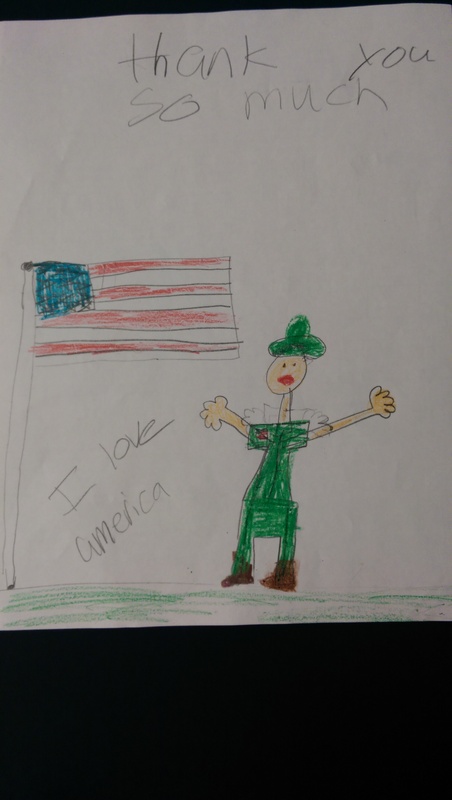 Below, you will find a selection of patriotic drawings made by some of our museum visitors.